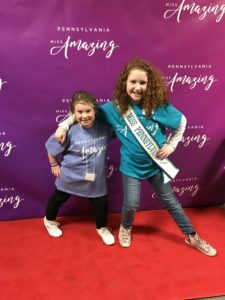 Whether she is on the pageant stage or collecting Toys for Tots,International United Miss Keystone State PreteenBrianna (Bree) Moscarell is shining a light on the community and the talents of York County’s youth. Three years ago, as Bree started gaining pageant titles as a contestant, the requirements for participation began to change. With some awards and recognition to her name, Bree needed to become more active in the community. However, what was a qualification to compete turned into a new passion for her. So far in Bree’s volunteering career, she has contributed more to the community than one would expect from someone so young and the number of people she helps continues to grow every day. 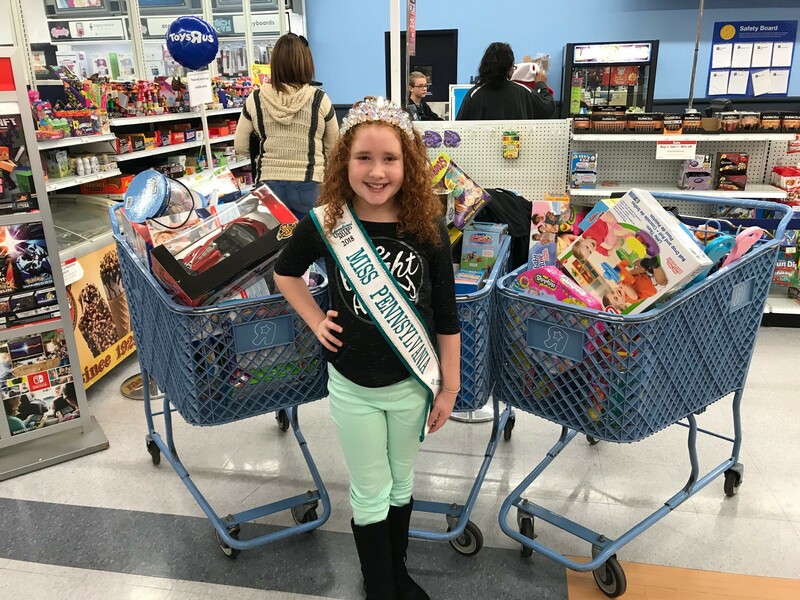 From collecting Toys for Tots to starting her own chapter of Coats of Friendship in Hanover, Bree’s service has assisted people directly and inspired them indirectly. Her parents Sharon Moscarell and Frank Moscarell witnesses how she influences those around her. In addition to her age, some adults who have interacted with Bree are surprised that her volunteer work was not forced onto her by her parents. Though they may propose the ideas to her, Bree always takes the lead. 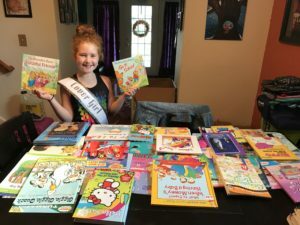 Ultimately, she encourages her classmates to write cards to veterans, decides to donate school supplies to various schools and befriends the contestants of the specials needs pageants such as the Pennsylvania Miss Amazing and Tiara’s Loving Children. Keep up-to-date with Bree Moscarell’s pageantry and volunteer work on Facebook.